Cp. 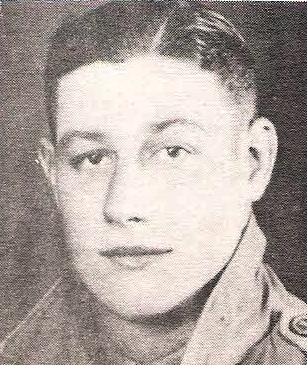 H. L. Kent, Jr., son of Mr. and Mrs. K. L. Kent, Olney, attended Olney High. Entered Army, 1943, trained at Camp Abbott, Ore. Served in Italy and Iran. Awarded GCM, Victory, ATO and ETO Ribbons. Discharged in 1946. Possibly Homer Lee Kent, Jr.